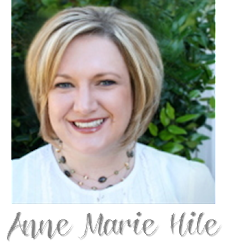 Stampin' Anne: Blog Candy Winner! 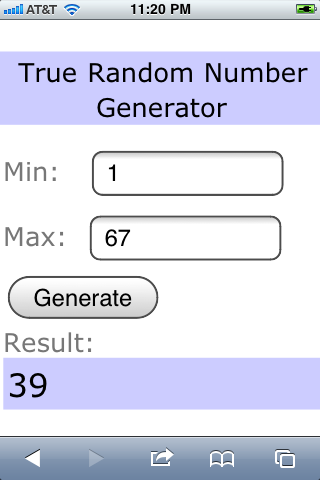 Lucky #39 is....*drum roll, please*...Shanna!!! Shanna, please send me an email at annemariehile@gmail.com for the details on how to claim your subscription to Craft Project Central. Thank you so much to everyone who shared comments! I will be having another give-away coming up REALLY soon. I just realized that my blog is going to be 1 year old in just a few short days. Wow...time sure flies! Congrats to Shanna! Enjoy your new goodies.